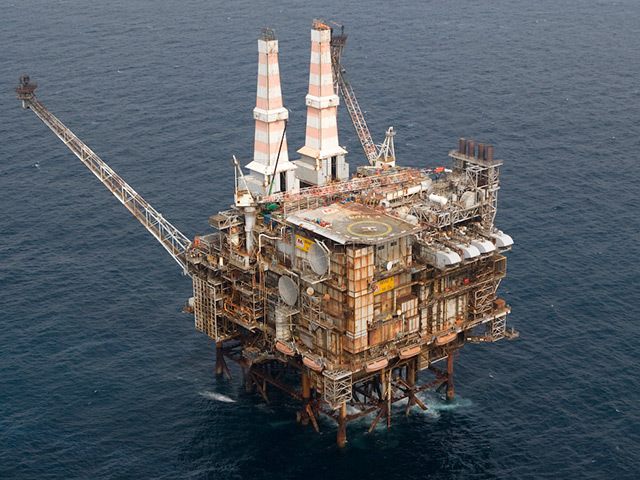 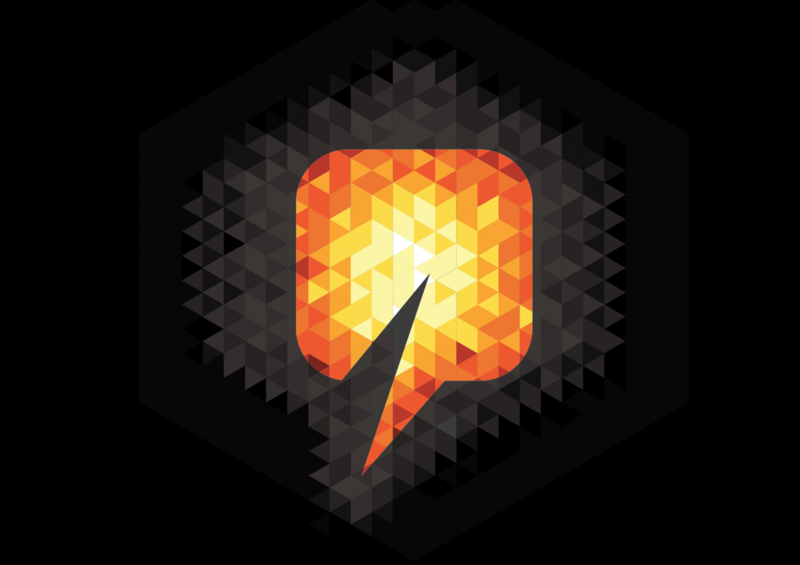 A UK safety watchdog has flagged up shortcomings on Marathon Oil's Brae Alpha platform in the North Sea. 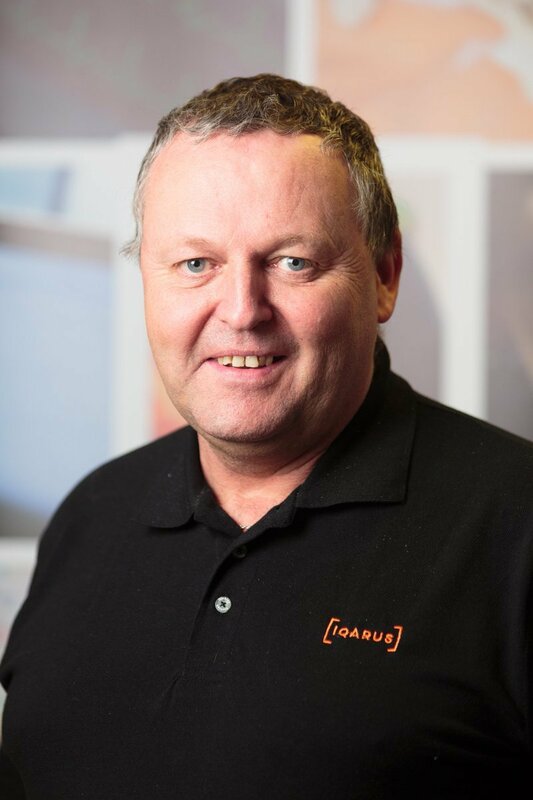 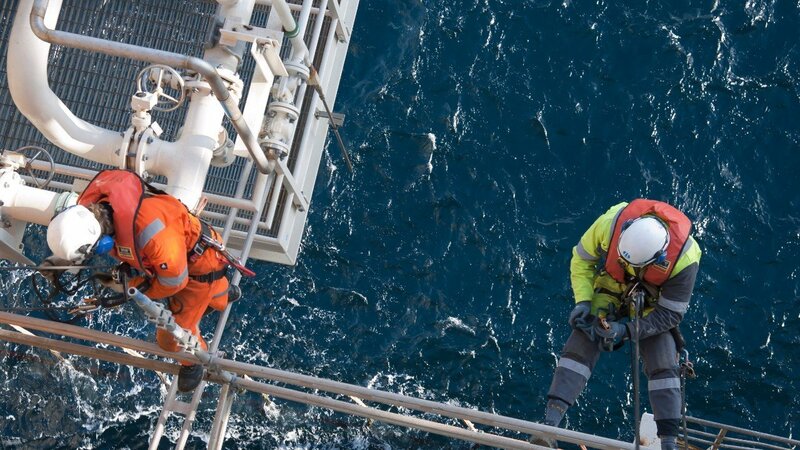 Norway's offshore safety watchdog has said "serious shortcomings" in procedures contributed to the death of an offshore worker last month. 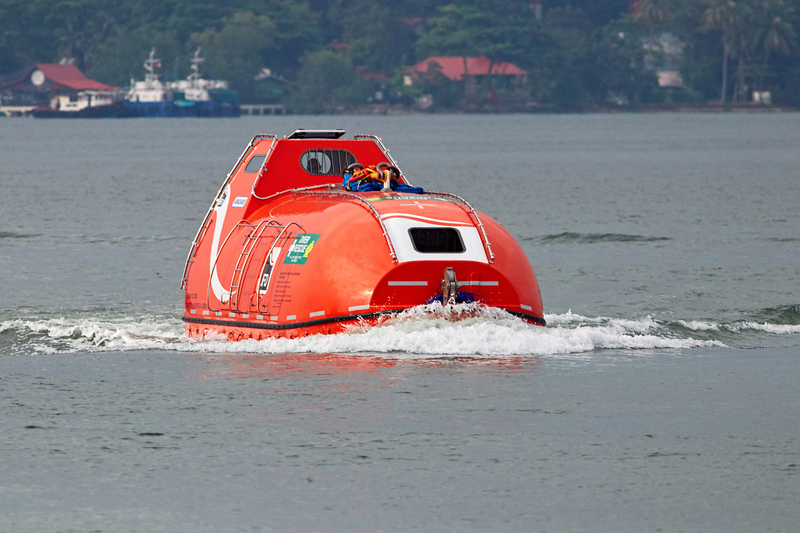 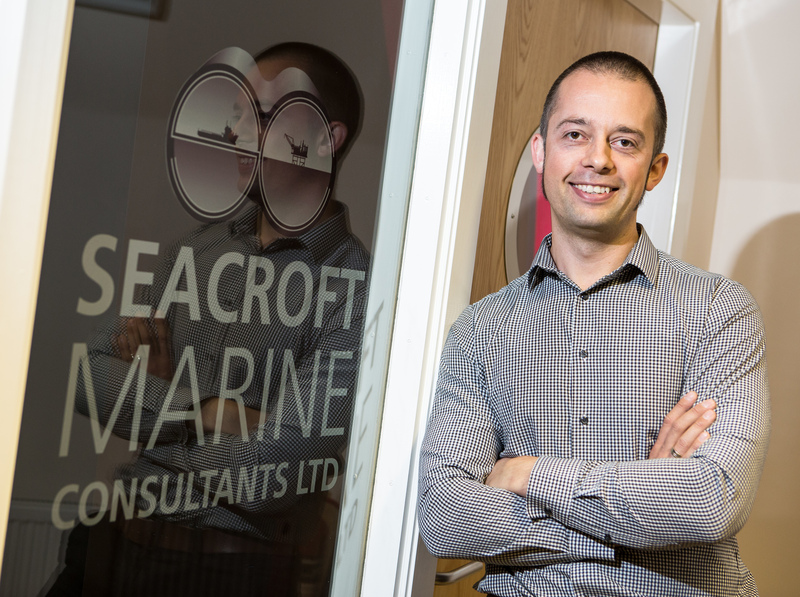 An Aberdeen-based marine and offshore consultancy and safety firm said today that its new programme is helping prevent collisions between oil platforms and nearby supply vessels. 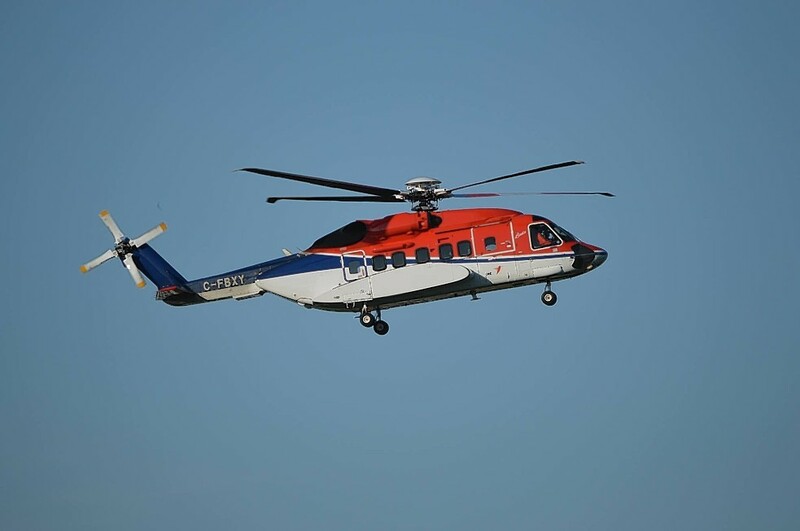 A helicopter has been given a clean bill of health following claims that one of its doors opened mid-flight. 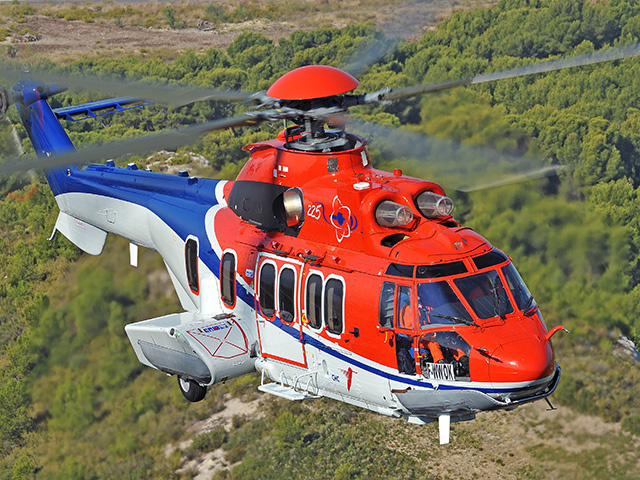 Europe’s air safety watchdog has issued an “emergency” airworthiness directive on certain Airbus helicopter models following a fatal crash in Japan. 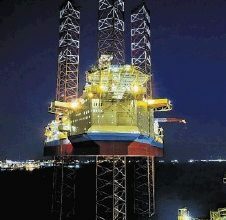 Helicopter manufacturer Airbus has clarfified that an aircraft that crashed in Japan earlier this week was not the same kind used in North Sea operations. 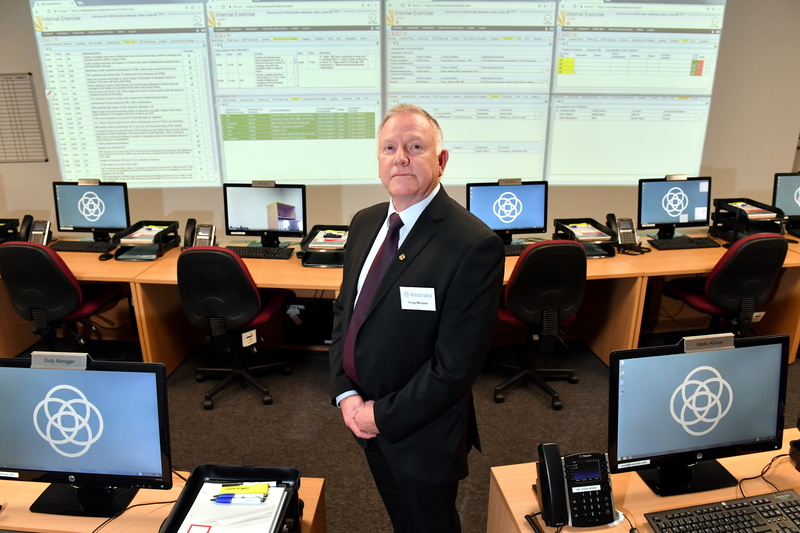 Safety and security consultancy Restrata yesterday marked the opening of its new North Sea incident management centre (IMC) in Aberdeen. 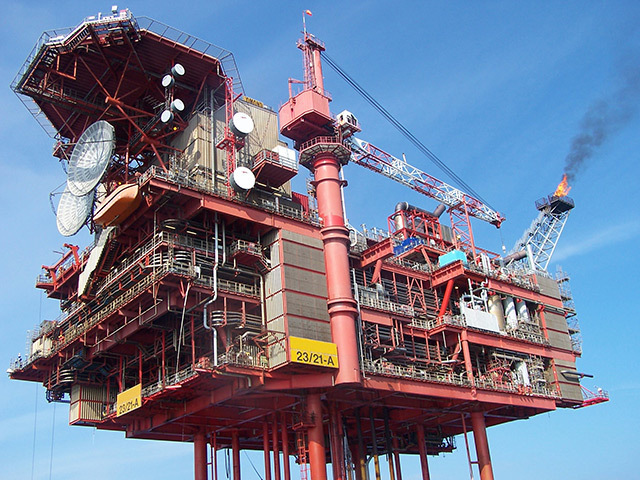 Statoil has been warned over "deviations" at its Heidrun field. 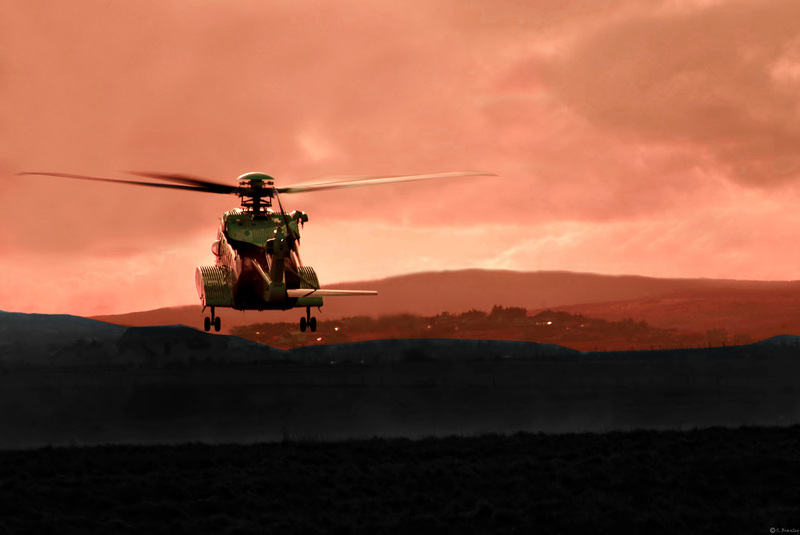 The chief executive of a helicopter firm has been challenged to take a flight "under the same conditions as the offshore workforce". 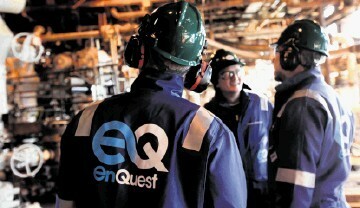 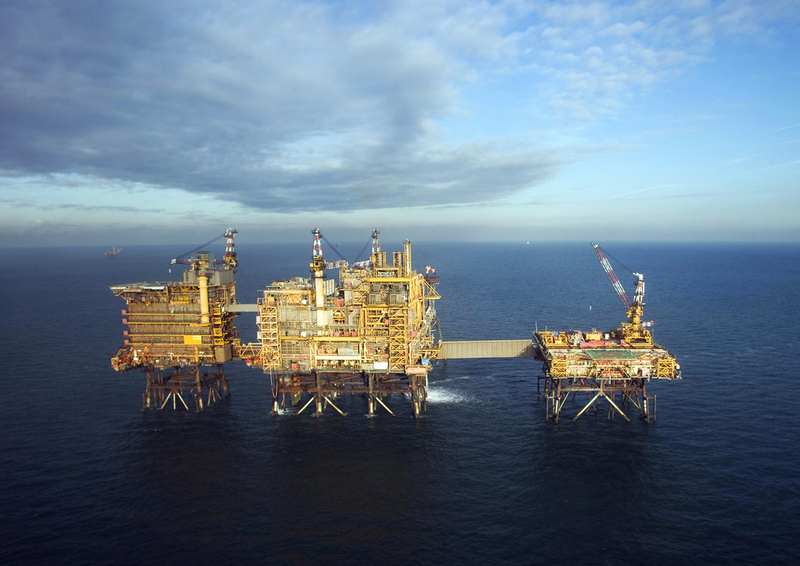 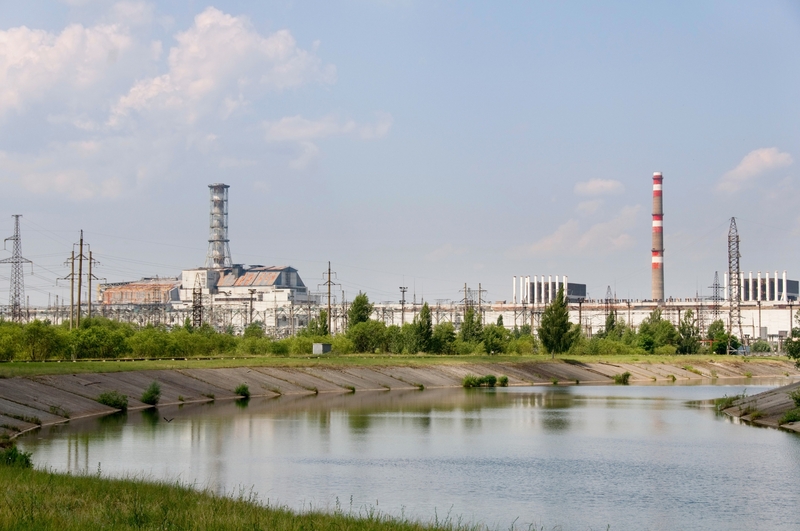 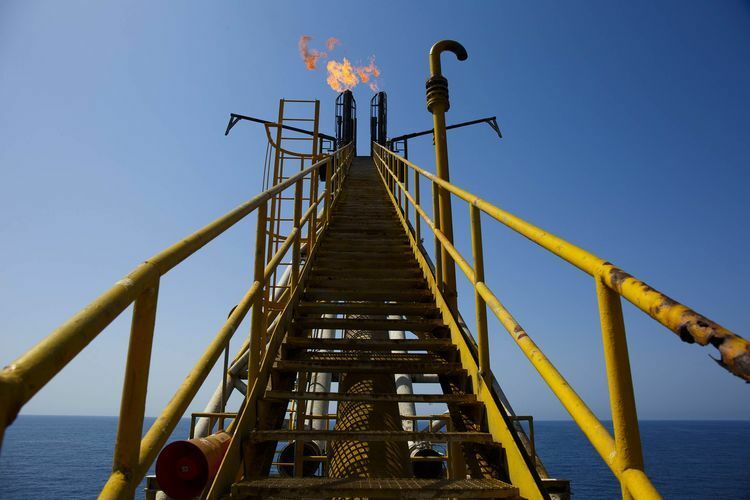 The Health and Safety Executive (HSE) has dished out an improvement notice to Centrica following a “significant” leak at the Morecambe Bay complex in the Irish Sea. 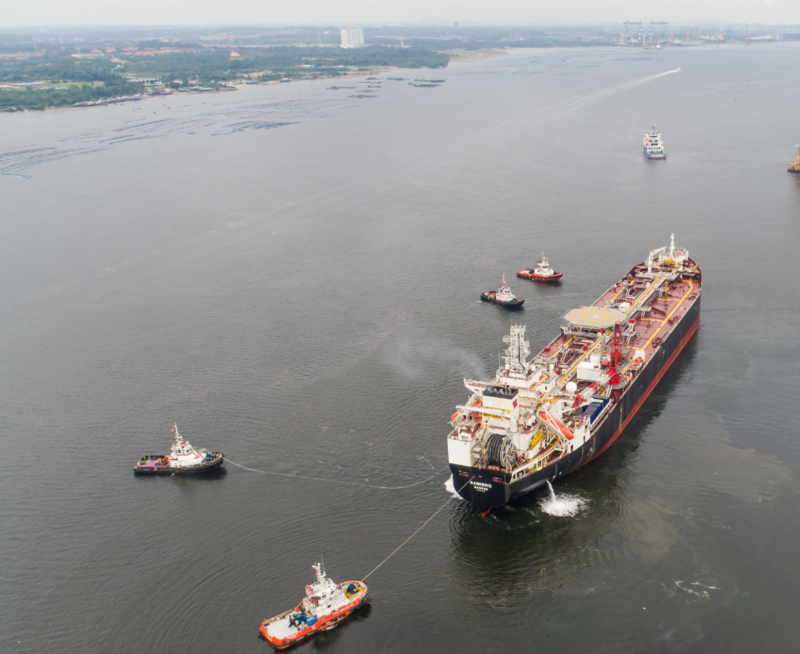 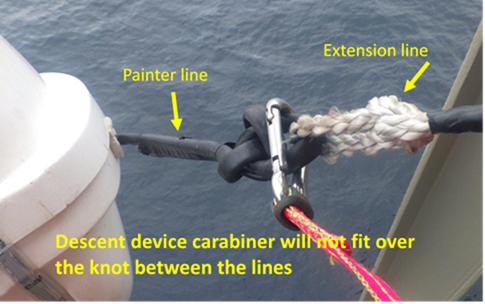 A UK watchdog has ordered vessel owner Teekay to smarten up its safety procedures following a "lifting incident" on the Voyageur Spirit ship. 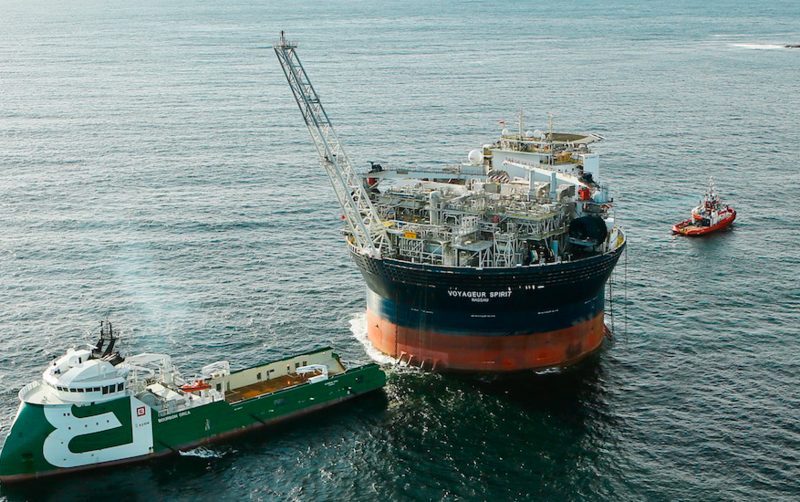 More than 130 crew members had to be evacuated from the FSO intended for Statoil's Gina Krog field. 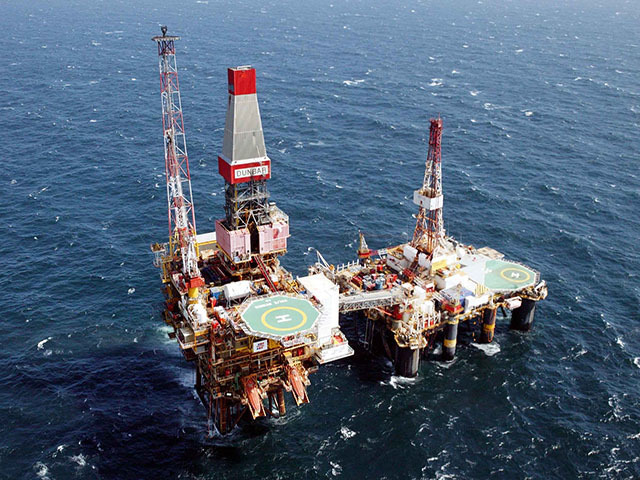 Shetland Coastguard’s helicopter was called out this morning when an oil rig worker suffered a heart attack. 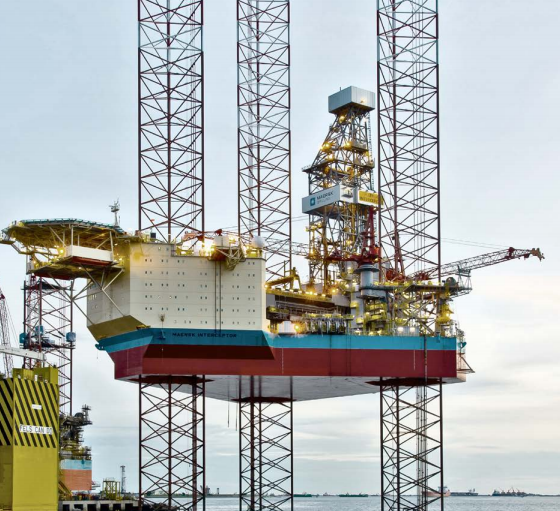 Norway's offshore safety watchdog has ordered Maersk Drilling to sort out safety procedures on a rig which is on contract Total E&P.